....than never.) Sorry I am so late getting this posted. I caught a nasty head cold that reared its ugly head on our last night of vacation, and it has since turned into a bronchial problem. Today is the first day that I have had at least a little bit of energy to get some things done. So, I finally had a chance to sit at my desk and get my card done. 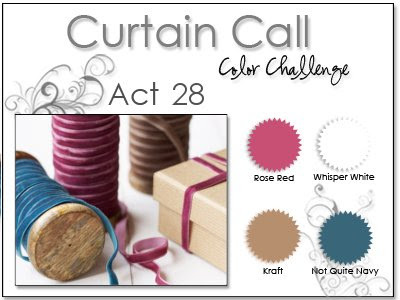 Without further ado, here are the colors for this week's challenge, courtesy of Stacey's Stamping Stage blog. This is what I came up with. This stamp is from one of the latest PTI releases..."For The Graduate". And while this could be a graduation card, the sentiment could be used for so many other things. Congratulations for pretty much anything, encouragement, birthday....I like that it is so versatile! 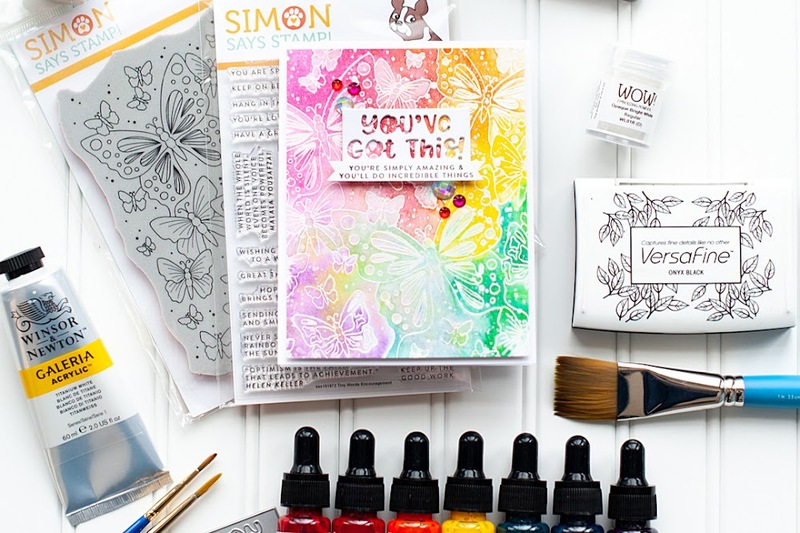 I also used sketch 88 from the Clean & Simple Stamping blog on this one...LOVE this sketch. It screamed "Lea"....tee hee! 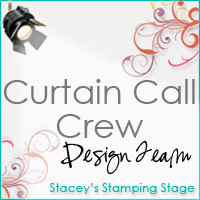 Instructions: Fold kraft dotted paper in half to make card base, and round the bottom corners. Round the bottom corners of a floral strip and adhere to the bottom of the card. Emboss a diamond border to the bottom of a white cardstock strip, and round the tip corners. 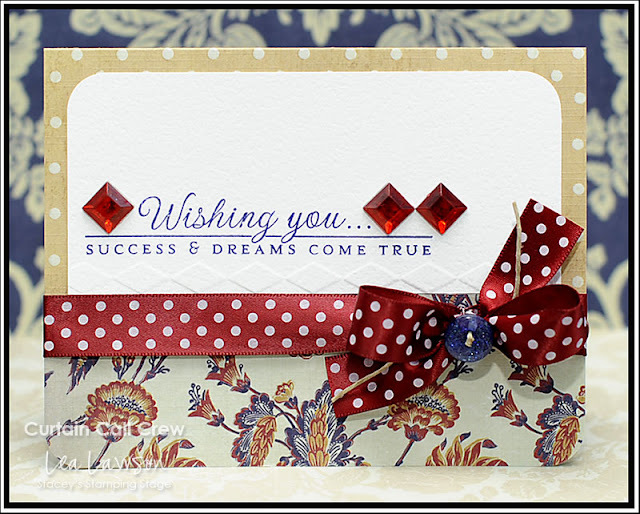 Stamp the sentiment above the embossed border, and adhere the white cardstock block to the front of the card. Tie ribbon around the seam, and adhere a button to the bow with twine. Accent the sentiment with red square jewels. Love the bling on this one. this was definately worth waiting for, my dear:) this is way fabulous, Lea...those red stones and the bit of embossing are too perfect! 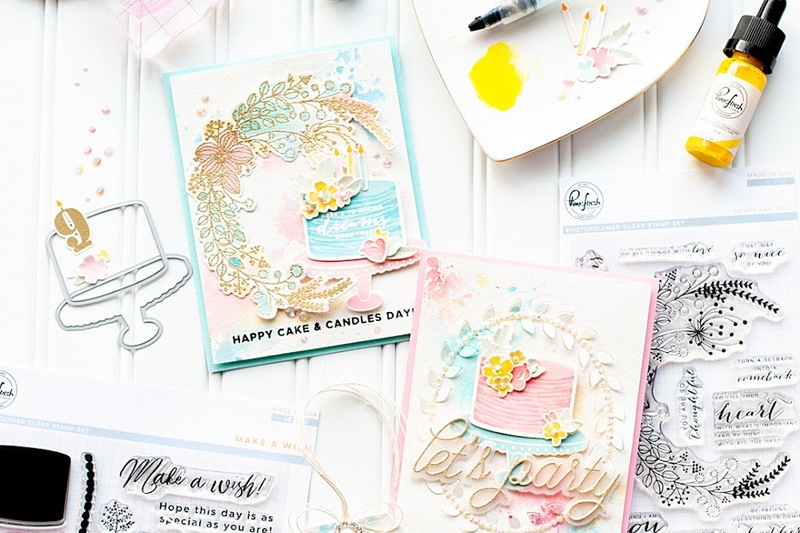 Your card is gorgeous, Lea and I'm very pleased that I ordered that stamp set too after seeing it on your card. lovely lovely card! I like the pop of red from the bling! Don't you just love this stamp set? I bought it for Brendan's graduation invites. Can't believe he's graduating either. Ooh, this is just gorgeous Lea! You have a way of always adding the perfect bling! Your card is beautiful! 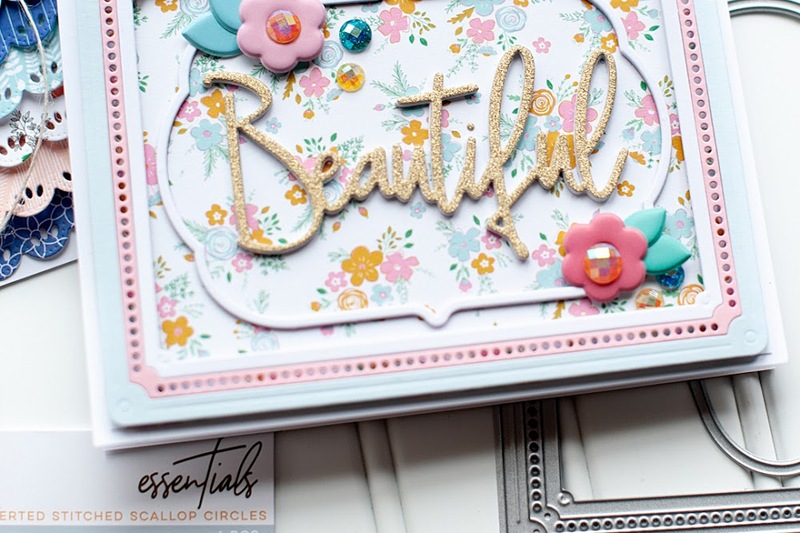 The colours are very striking and the jewels are perfect with the embossing! Mmmmm, Lea! What a wonderful card! That DSP and ribbon are oh so yummy! Way to show them off! Gorgeous card Lea! I hope you're feeling better now! Ohhhh....the ribbon, the DP, embossing, jewels... PERFECTION!! !